While annuals may be short-lived, they tend to yield some of the most beautiful blooms of the season. This makes them perfect for those of us who like to change up our garden layouts and color palettes from year to year. With proper care, annuals may reward us with up to two years of color and beauty! 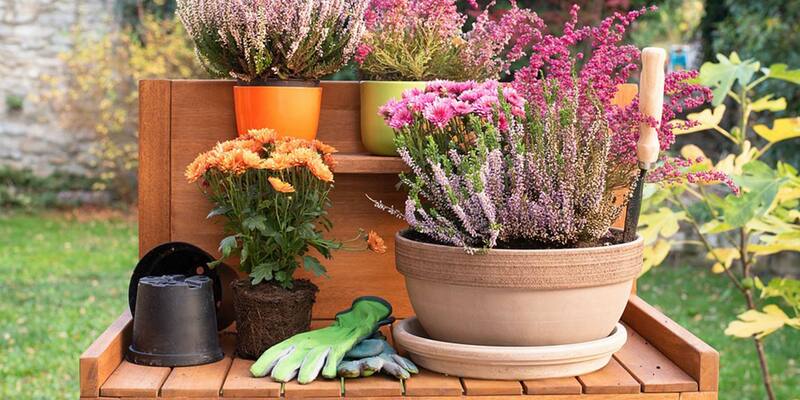 Before setting foot in the garden center, have a closer look at your own backyard. 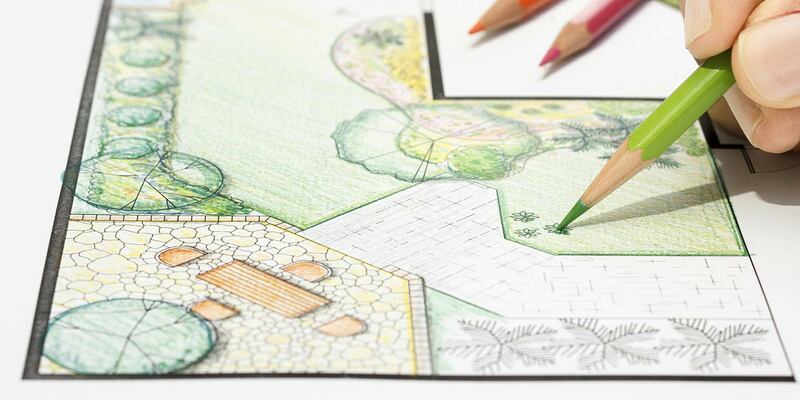 Sketch out a rough blueprint of your garden on a piece of scrap paper and note the different shade areas. Your blueprints don’t need to be exactly to scale, but it helps to jot down an estimate of the square footage of each planting area. Then, use a soil testing kit to test the soil anywhere you plan to plant. While there’s an abundance of exceptions, most annuals prefer areas with full or part sun and a soil pH of 6.5. Note the pH readings on the corresponding areas on the blueprint sketch. At the garden center, your blueprint can act as a guide for which annuals will thrive in your garden, giving you a reference of where to place them, as well as showing how many plants you’ll need for the garden space. Prior to planting, inspect the soil structure for compaction or other quality issues. Before planting annuals, soil should have excellent drainage with good structure and a high level of organic matter. Darker soil indicates the presence of more organic matter, and lighter colored soil may need to be enriched with compost, fertilizer, or well-rotted manure. When you select your plants, check the tags to see if your selections need a fertilizer boost throughout the growing season. Take note of any issues with the soil that may impede growth, such as poor drainage or a pH that is too high or low. Soil amendments can often successfully restore difficult soils, giving your annuals a better environment to spend their short lives! When planting annuals, space planting holes evenly to allow sufficient room for roots to grow. Annuals purchased in a commercial flat may arrive a little tangled at the roots, as they quickly outgrow their pots. Should you encounter that situation, your best bet is to gently untangle the plants before planting, paying careful attention to minimize damage to delicate roots. The root systems of most annuals don’t run deep, which is the reason they tend to live a shorter life. This leaves them vulnerable to drying out as the surface of the soil bakes in the sun. Check on annuals daily, watering every other day or more frequently in arid weather. Drip irrigation systems are ideal for annuals with delicate blooms, which can be damaged under harsh water streams. Ongoing deadheading can be very important to keep your annuals healthy and encourage longer blooming periods. Pinch off dead plant material, like spent blooms or dry leaves, as soon as you see them. This assists in diverting the plant’s energy toward living structures and encourages reblooming, while also making your annuals look neat and pretty. 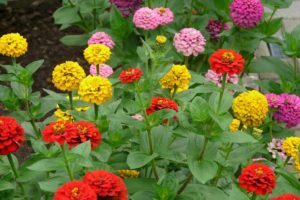 While annuals may not last as long as perennials, they require far less maintenance overall and are relatively easy to care for. Here in Florida, we’re fortunate to be able to enjoy annuals all year long. With our annuals’ limited lifespans, we have the freedom to freshen up our gardens as often as we freshen up our home decor.